Ivan is a Paralegal at WH who primarily focuses on data protection, intellectual property and technology law areas while also assisting clients as a seconded in house counsel. Prior to joining WH Partners Ivan worked 2 years in the Criminal department of the Higher Court of Novi Sad, Serbia as a legal intern. During that time Ivan spent one year in the department for criminal proceedings against juveniles where he assisted in drafting judgements, preparing court proceedings and the questioning of parties involved in the proceedings. Ivan graduated with a Bachelor of Laws degree from the Faculty of Law for Commerce and Judiciary Novi Sad in 2015. 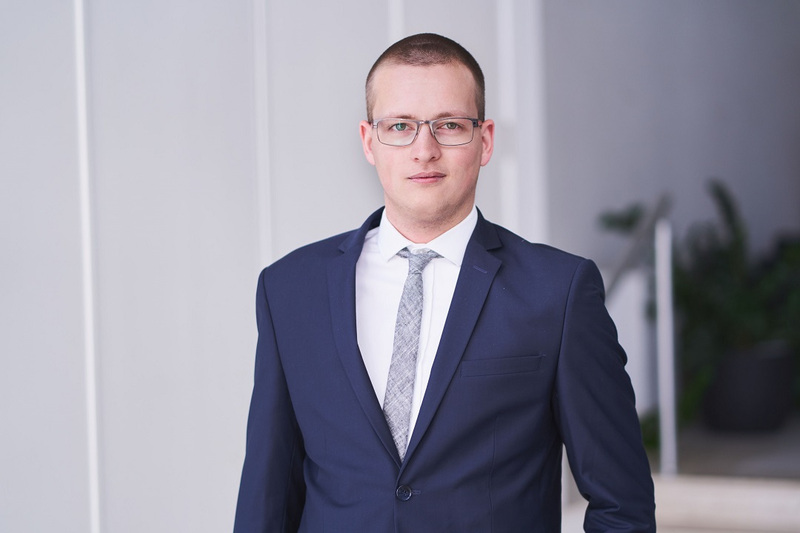 Ivan also holds a Masters degree of Law and Technology from the University of Tilburg, Netherlands with a thesis entitled, "Data protection challenges of permissionless public blockchains in relation to the GDPR "
During his Bachelor and Masters studies Ivan was an active member of ELSA (European Law Students Association) and Magister JFT student organizations respectively. Through these organizations he participated in Conferences and Summer Law Schools in Zimbabwe, Azerbaijan, Belgium, Germany and the Czech Republic. Working in an engaging international environment with highly skilled and motivated colleagues tackling highly diverse legal issues. Which languages would you like to learn?